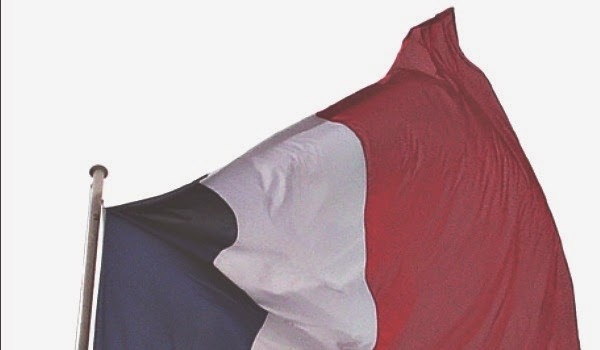 It is essential today to renew a widely shared desire to maintain the French ban. This bill strengthens the decree passed last March by preventing the immediate cultivation of GMO and extending their reach to all transgenic maize varieties. Farmers and seed companies are challenging the rule, as they have blocked similar decrees before, viewing safety concerns insufficient. But Le Guen bound the rule so that member state decisions could not be litigated against. The ban heads back to the Senate for final approval - if rejected, the French National Assembly gets to cast the final ruling. Future strains will be banned even if the EU states approve more. Of course big biotech companies are not satisfied to let bans rest. If companies like Monsanto have any say, they'll be back. The EU actually wants to give them that final say. Additionally, DuPont and Dow Chemical are poised to crash the EU again, if allowed. They already jointly developed Pioneer 1507 GM corn and most of the member states did not gather enough votes to block it. It appears these companies have money, power and persistence on their side to keep pushing despite wide-spread consumer and safety concerns. Heather Callaghan is a natural health blogger and food freedom activist. You can see her work at NaturalBlaze and ActivistPost. Like at Facebook.